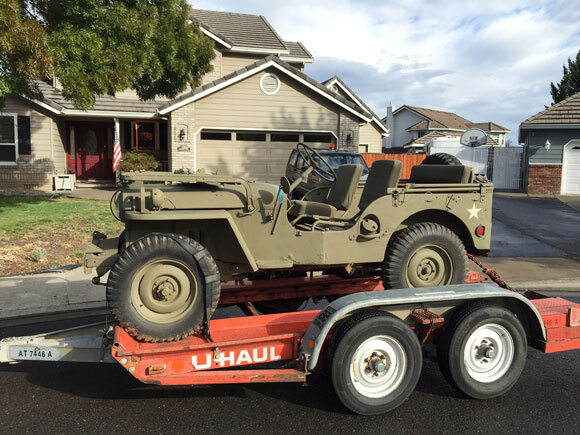 I just wanted to take a moment and introduce to you our family’s M38 Jeep. 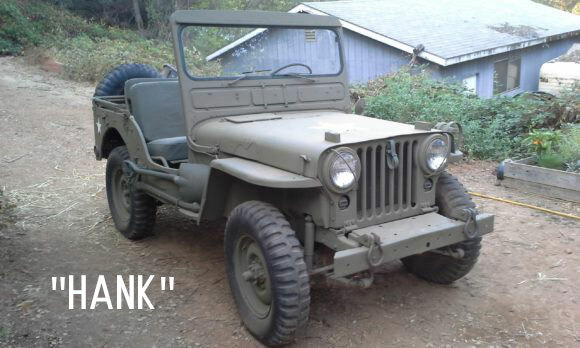 Since I was a young man growing up on my father’s ranch I have always had a love for military jeeps. 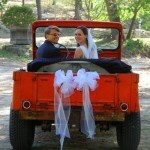 I learned to drive at seven years old in a 1942 Ford, which is still in the family today. 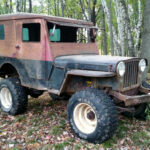 I wanted my own jeep and not knowing what I would find I set out in search for a jeep. 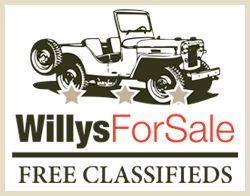 After several months I came across an ad of a gentleman who had a 1951 M38 for sale. After an hour long phone conversation I loaded up my family and went on a journey to see our newest family member. It is a tradition that each vehicle our family owns has a name. When we arrived to our destination, my daughter told me “dad this looks like Hank and let’s take him home”. I have enclosed several photos of the cleanup process of Hank. 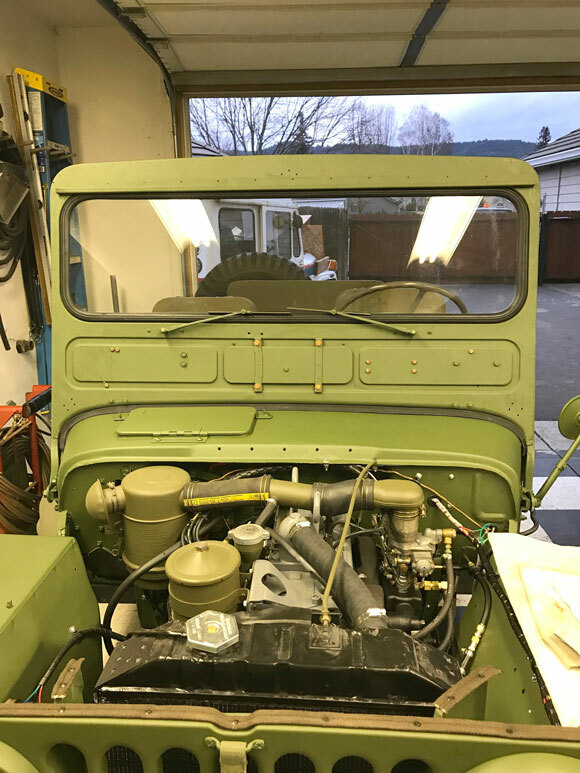 At first I thought it would be a few minor items to make Hank road worthy, then I learned about Kaiser Willys and then considered a frame off cleaning. 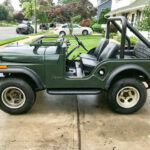 Many thanks go to the staff at Kaiser Willys for providing me with such great customer service and a superior product I was able to get Hank back in great shape. Your daughter sounds like my daughter! My son inlaw bought a new Wrangler of which my daughter Emily named it “Sarge”. Then they leased another and she named it “Lt. Dan”! LOL! 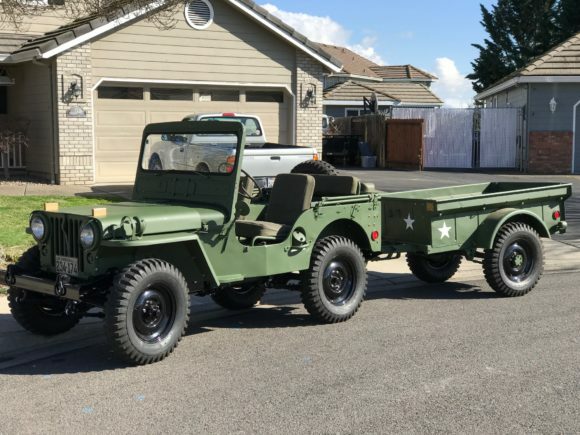 We are a jeep family and have an M-38A1 and a Ford Gpw. She wants naming rights to both! I told her that’s “After I turn to ROOM temperature”! LOL! Congratulations on a job VERY WELL DONE! She,or should I say He’s, a beauty! With the many hours of labor that you bestowed upon its’ revival I hope you have many,many years of fun with it! Display it whenever you can at veterans events. 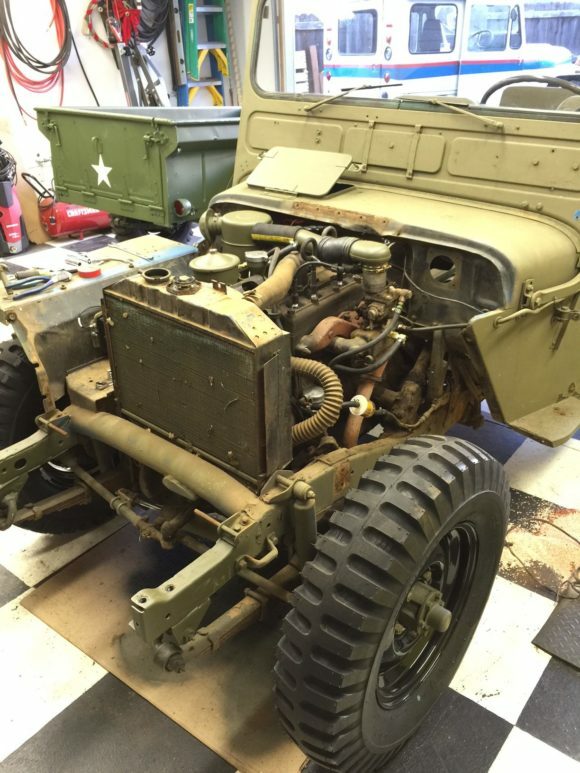 God bless our vets and the people who restore these vehicles in honor of the soldiers who drove these in combat to preserve the very freedoms we all have today! Fine work, and you will find the kaiserwillys family great. It is where I learn all the secrets to being a good jeep owner. Which oils go best were and when to change. They care more about you than the sale. This you can tell by the time they give to help you find what you need, even if they don’t have the product. They will find it! 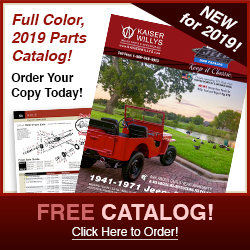 Check the clubs, blogs that spin out of Kaiser Willys. I also like MVPA . 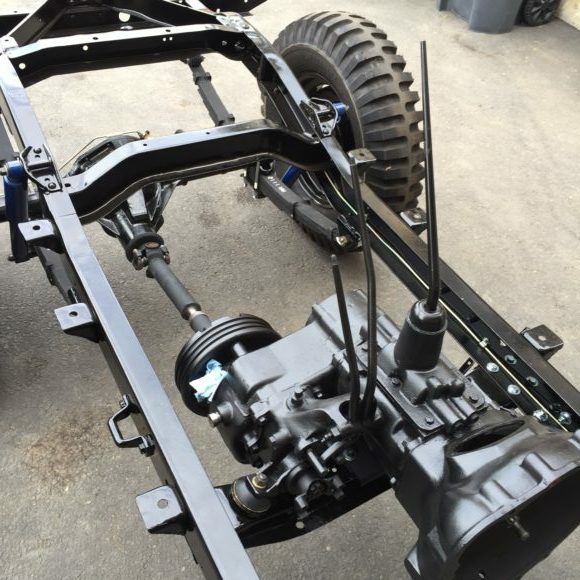 Great looking restoration! 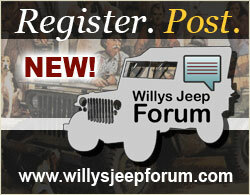 I have serious doubts whether any jeep ever came off the assembly line looking that good. Say, isn’t that grill on the from supposed to have 9 holes not 7? It may be more unique than you thought. Awesome!! 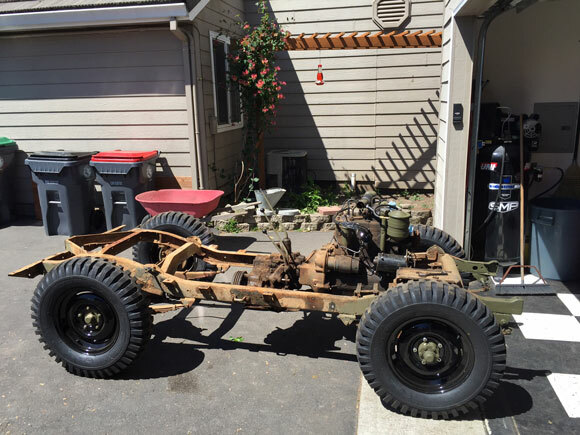 Did all of that I’m one weekend…..just kidding (I am currently 18 months in a frame off restoration on a 50 Wagon and barely got the body work and suspension done). You did a great job! 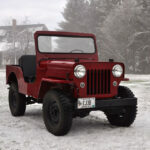 I have a 1951 CJ3A Willy that I’ve had since 1961. It had 29K miles at the time and now has about 43K miles . . . quite a few of the additional miles were towing to Wyoming, etc. 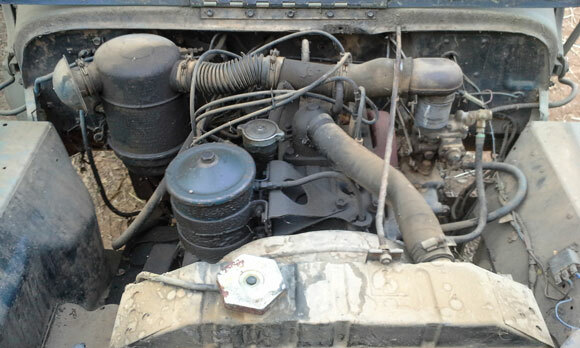 In 1973 my dad bought a 4X4 Chev 1/2 ton (that I still have as well) and so the Willy has been sitting for a long time. 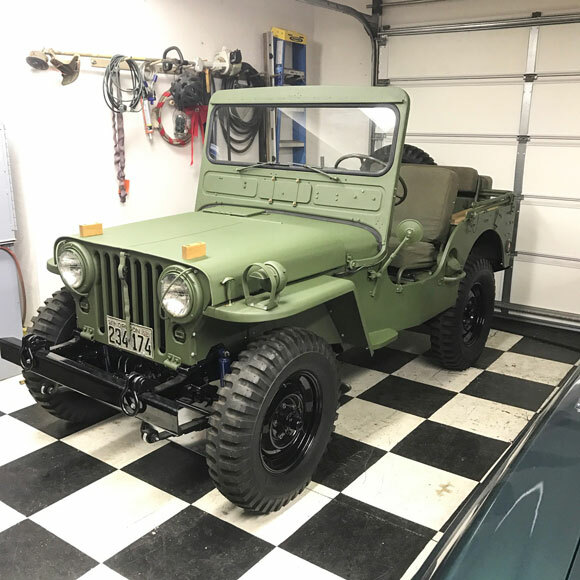 I’m 81 years old now and have done some restoration on the Jeep, but wonder if I can do the job you’ve done. I am in Salt Lake City, Utah. If I had your e-mail address, I could run questions by you when I hit a snag. 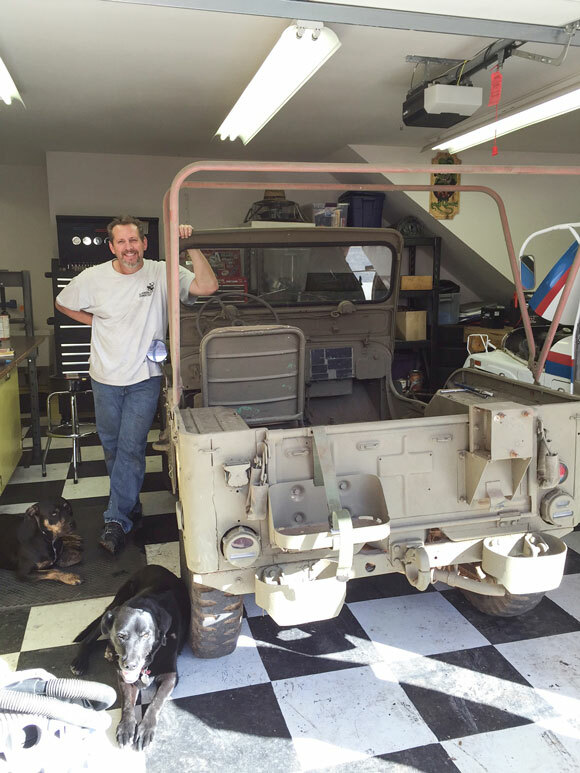 Also, I have friend in Orem, Utah who restores military jeeps, like yours. 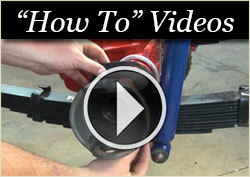 If you were interested, I could hook you up with Ron, who might have question answers or extra parts you might need. Again, great job! Lovely job! Great photos. Now you’ve got a parade Jeep that will not be forgotten, and remind us of those who did not come home. I think that’s the best job I have seen. Thanks for the before and after photos. I drove one as a teenager around on the farm roads, and a little 4 wheeling in the ditches and corn rows. They are a blast to learn driving on. Again, congrats on your newest family member. That is a fantastic-looking Jeep. Great job. 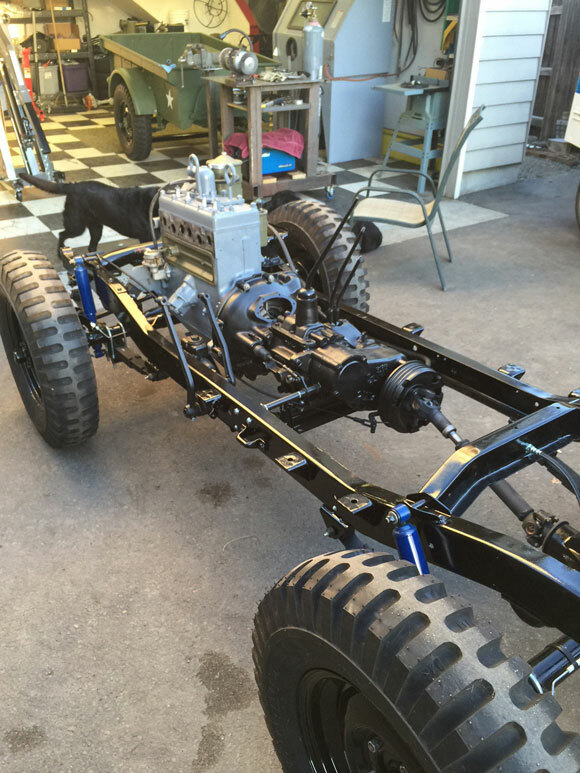 It’s always good to see how someone’s love for Jeeps can turn into such a work of art. 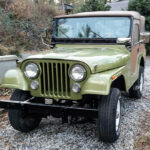 I have an M 38 as well that I had to return to military specs and you did a fine job with your Jeep as well. It will be lots of fun!